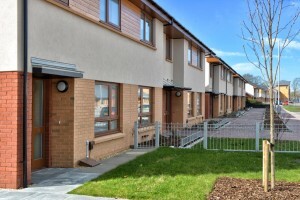 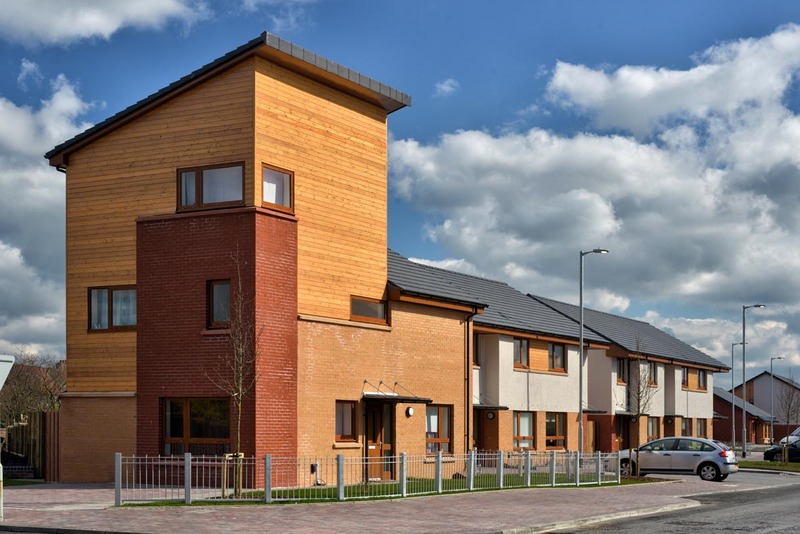 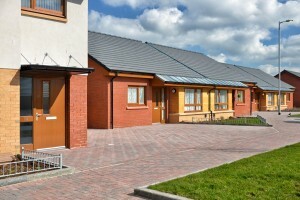 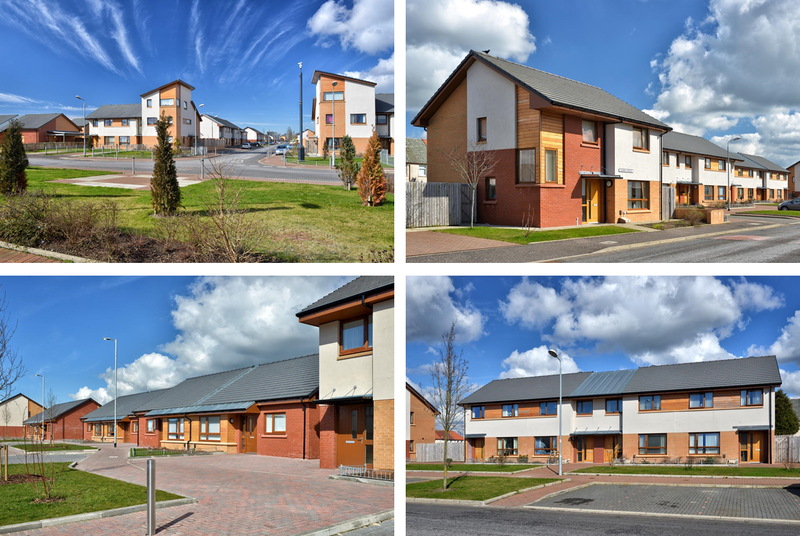 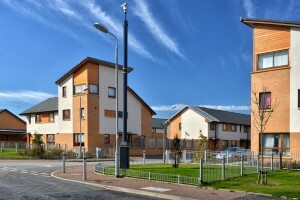 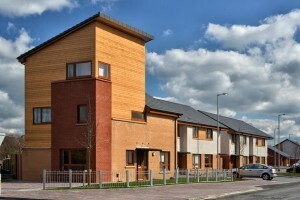 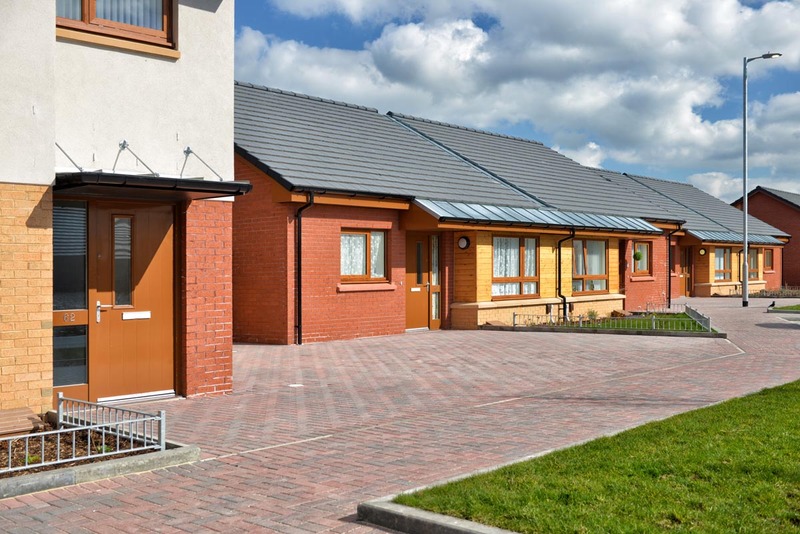 Ashleigh (Scotland)Ltd recently completed Phase 4 of our six year programme of works comprising a total of 287nr units. 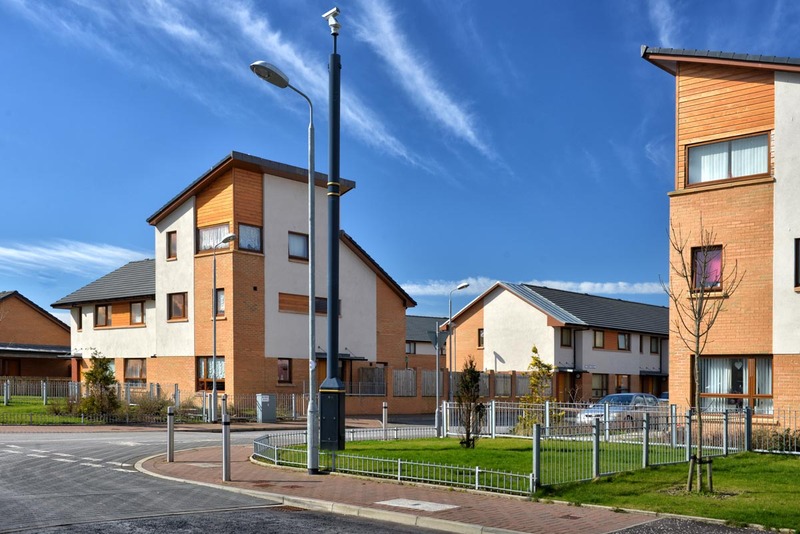 A truly collaborative effort by all involved, including Cunnighame Housing Association Ltd, Design Team and Employers Agent. The project delivered a number of Wider Role and Community Benefit initiatives, and we are proud to have been involved in this successful regeneration project.